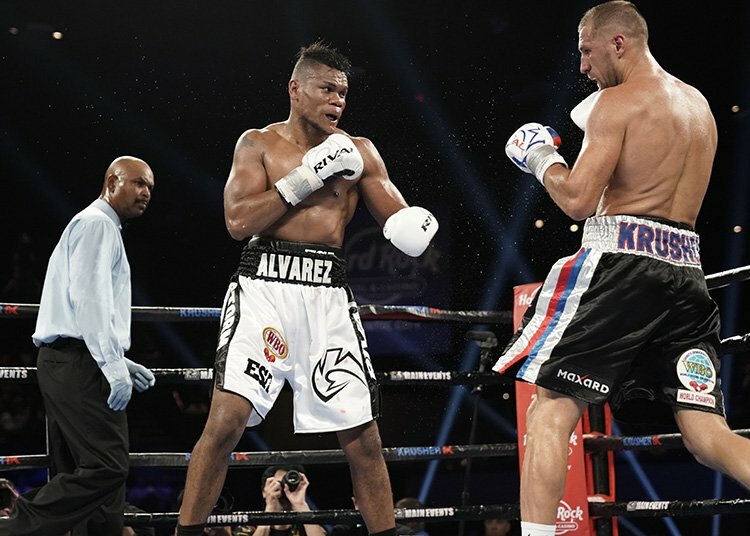 What now for Eleider Alvarez, Sergey Kovalev? Though the summer weeks are generally a pretty quiet time for the sport of boxing, we have in the last eight days seen a Fight of The Year contender with the Dereck Chisora-Carlos Takam slugfest and, last night courtesy of Eleider Alvarez’ stunning performance, The Upset of The Year with his shock KO win over Sergey Kovalev. Alvarez, looking for all the world like the best light-heavyweight in the world – showing a great chin, plenty of heart, good skill and in the end, in the seventh-round, great combination punching and punching power – crushed the “Krusher.” We must now wait and see whether or not Alvarez, 24-0(12) is in fact the best 175 pound fighter out there (the division is pretty thick with talent and rival champions) and if 35 year old Kovalev, now 32-3-1(28) is finished at elite level. Kovalev, expected to win last night, had spoken of his goal of winning the three other world titles at light-heavy, to go along with his WBO strap. Only then, Kovalev stated, would he be content to retire. Last night, inside seven exciting rounds, all that went clean out of the window. Alvarez, just a year the younger man at age 34, had been made to wait the longest time for a crack at a world title (WBC ruler Adonis Stevenson apparently wanted nothing to do with “Storm” and now we know why) but the Colombian sure made his chance count when it finally came. Kovalev, looking good in the early and middle rounds, was winning the fight but Alvarez was merely being patient. Not known as a particularly big puncher, Alvarez tore up the script last night. 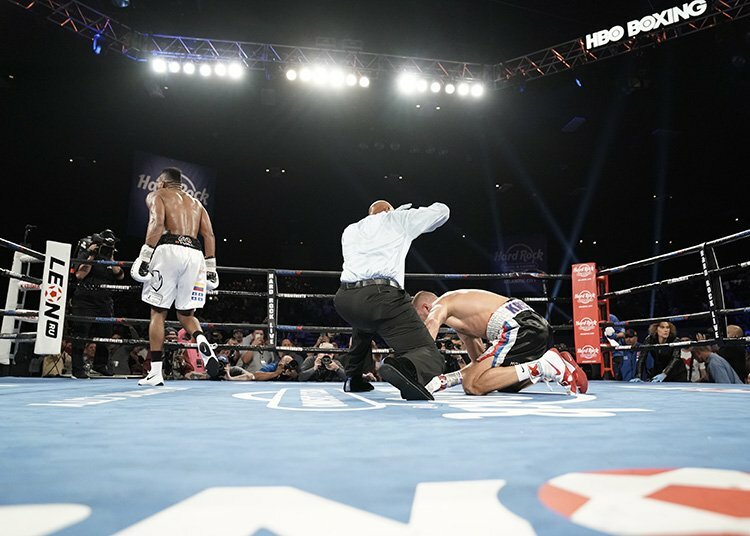 A rematch could happen but it seems unlikely (Kovalev has said via social media that after a hospital visit he is okay) and it might be that the new WBO ruler targets the other champions the way Kovalev had been. 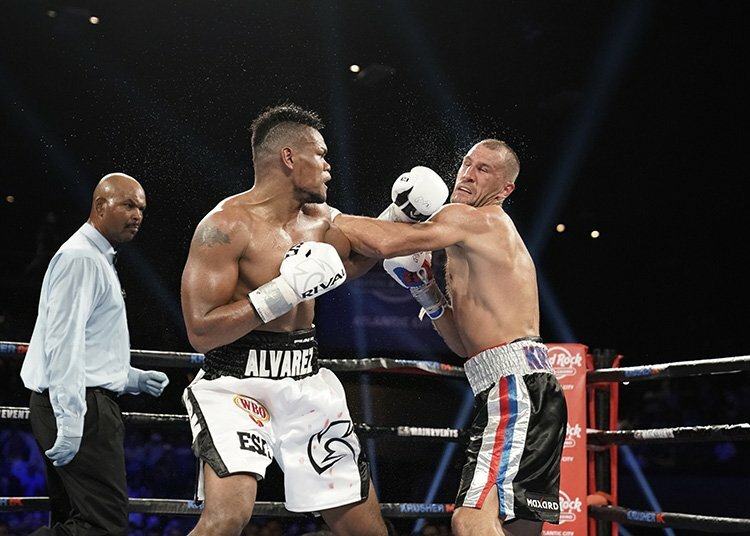 Can Alvarez topple Dmitry Bivol (who decisioned the tricky Isaac Chilemba to retain his WBA title on last night’s card in Atlantic City), Artur Beterbiev and Stevenson if he’s given the opportunity to fight them? Don’t bet against it. 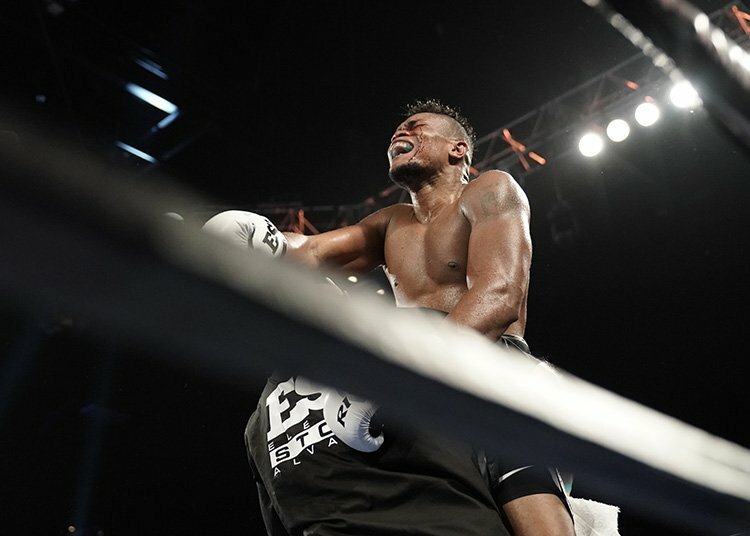 You are here: Home / Boxing News / What now for Eleider Alvarez, Sergey Kovalev?